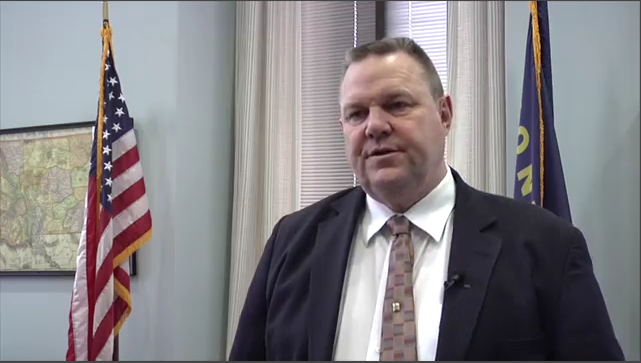 Senator Jon Tester says he’s concerned about Congress’ ability to pass numerous spending bills necessary to keep the federal government operating by the end of this month’s deadline. 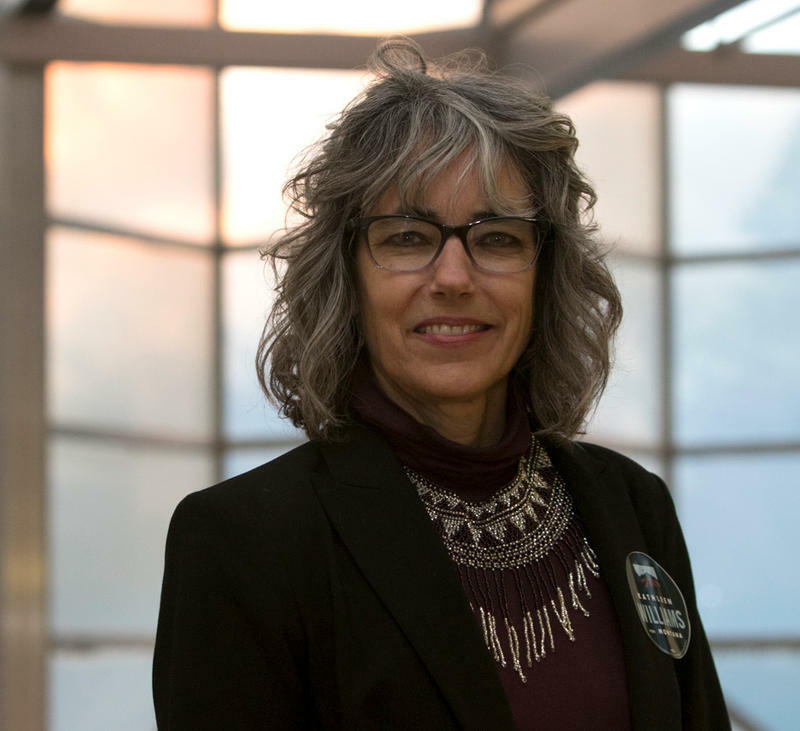 We’re going on the road with Kathleen Williams, the Democratic candidate for Montana’s single seat in the U.S. House of Representatives, currently held by Republican Greg Gianforte. HELENA, Mont. 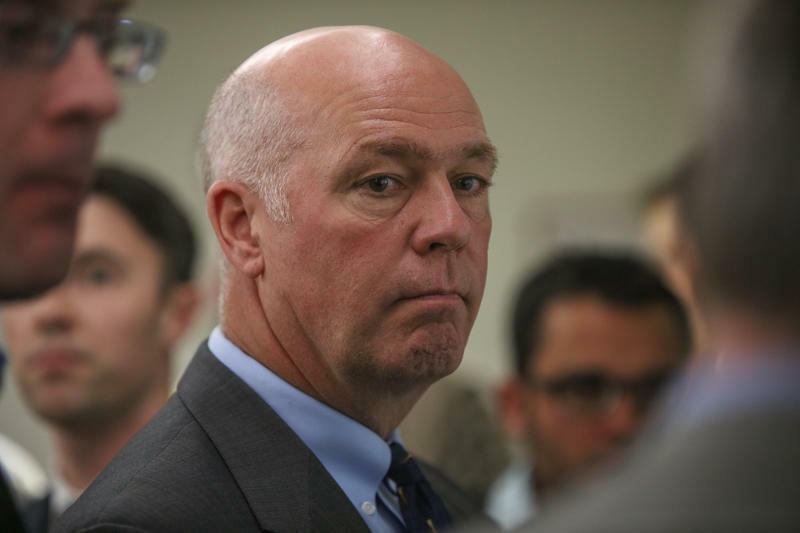 (AP) — The head of the Montana Democratic Party on Thursday asked for a congressional ethics investigation into whether Republican U.S. Rep. Greg Gianforte lied to the police and the public when he assaulted a reporter last year. 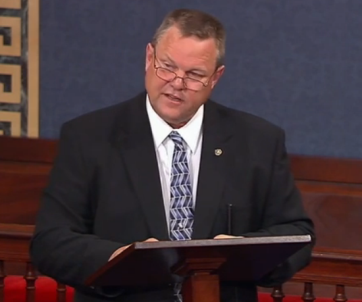 Congress has approved an agreement to reopen the federal government after a three-day shutdown. The deal is now on its way to President Trump’s desk for his signature. 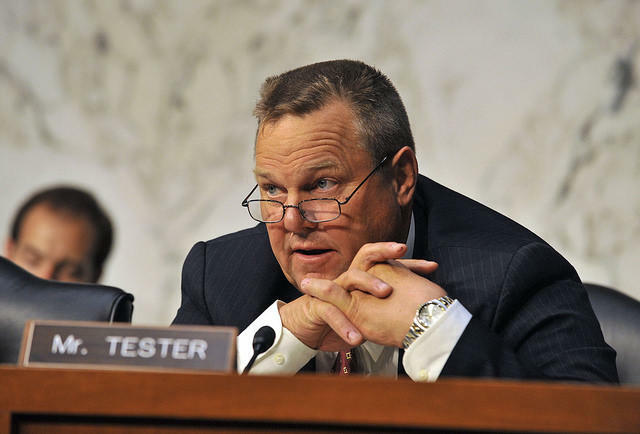 Senator Jon Tester blasted his colleagues in Congress today for continued failure to pass a long-term federal spending bill. Congress has been relying on short-term spending bills to support vital programs since government funding ran out 110 days ago.